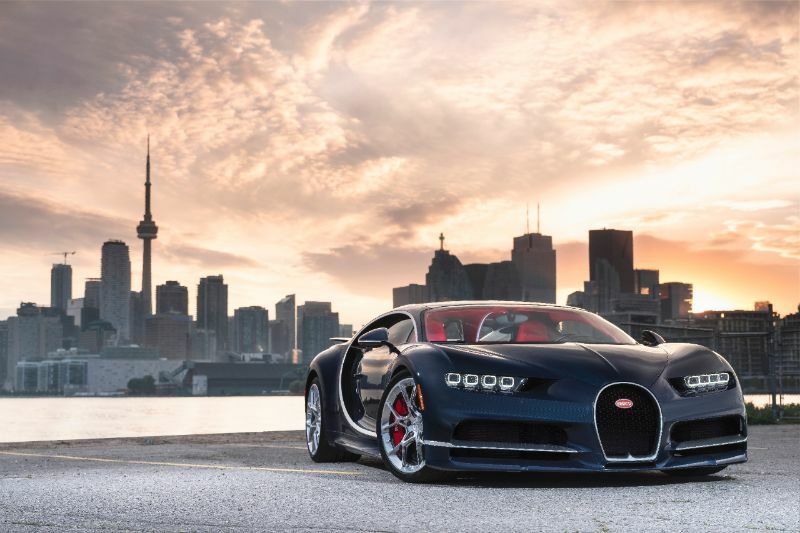 Bugatti is known for producing high-performance luxury autos and a has a long history of success. Throughout its history, Bugatti has maintained a reputation of delivering luxurious sports cars with a price tag to match. 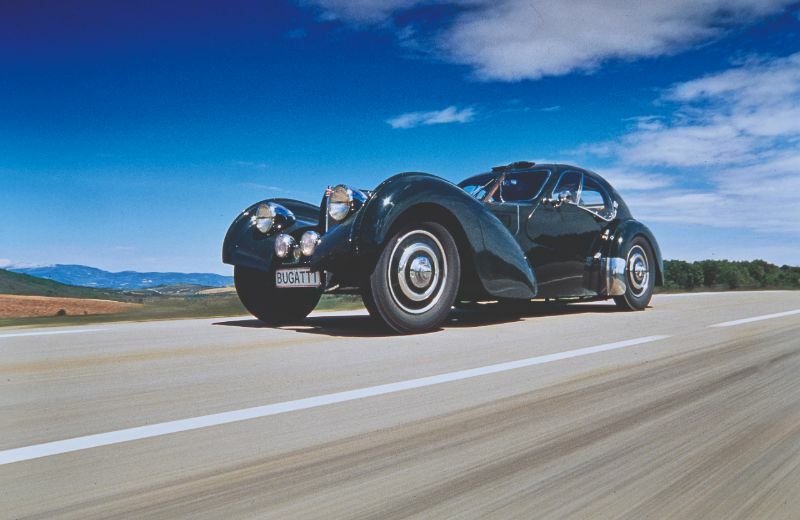 The company got its start back in 1900, which is when the founder, Ettore Bugatti, became interested in petrol engines and chose to create his own vehicle. He successfully made the very first Bugatti auto a year later with some help from the Gulnelli brothers. He debuted the auto during the International Exhibition where it won a T2 prize for design and construction. After going through several contracts and contract terminations, Bugatti decided to open his own plant. He founded Automobiles Ettore Bugatti in 1909 in Mosheim, Alsace, France. 1910 marked the arrival of the plant’s first machines and production of five years, all of which sold. At the same time, Bugatti’s assistant, Ernest Fredrich, participated in and won several races. Interest in Bugatti took off, and by the war’s end, the Mosheim Plant had over 1,000 workers. Following a worker strike in 1936 for better working conditions and wages, Ettore moved the office to Paris. The death of Ettore’s son further hurt his morale, and the business declined more in 1947 when Ettore died from a lung disease. 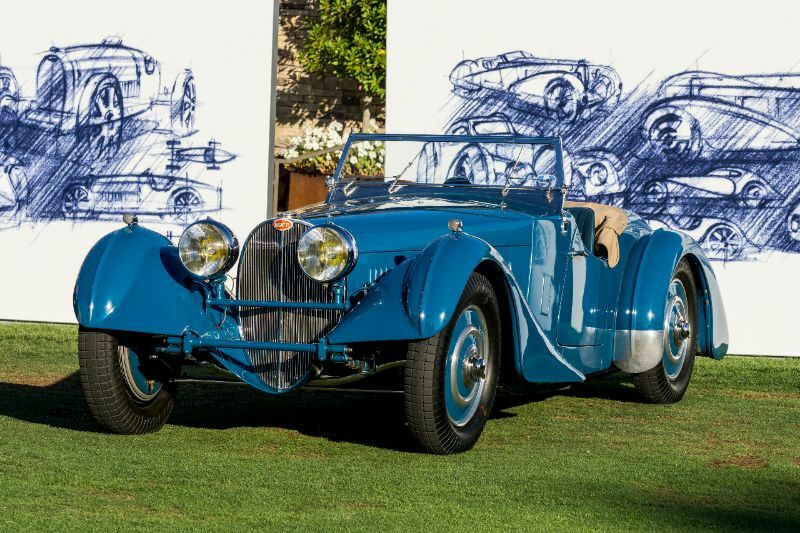 Roland Bugatti attempted to revive the famous company in 1995 with the introduction of the Type 251 racecar, but this was unsuccessful, and production ended. 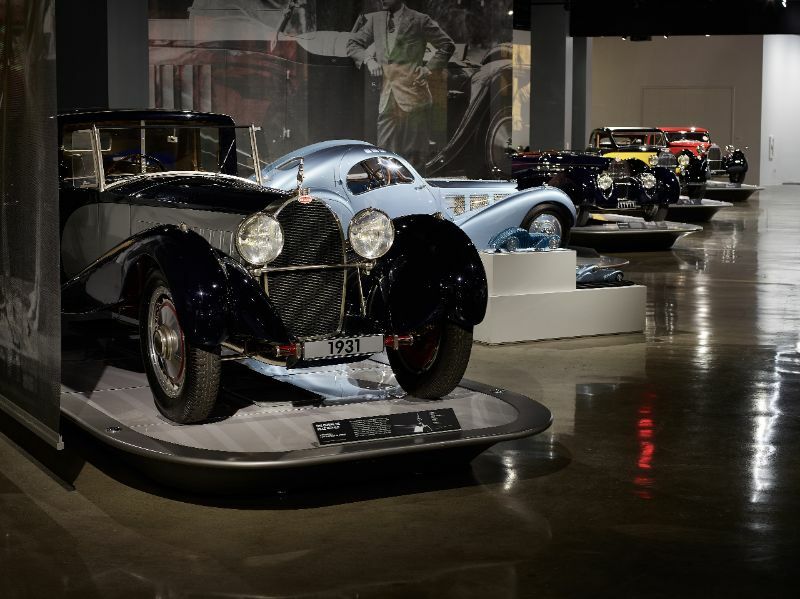 The company went through a “blank period” starting in the 1960s when Hispano-Suiza bought it and focused on manufacturing airplane parts and engines, which had been one of many tasks Bugatti worked on. Bugatti got a second chance at making an impression in 1987 when the Italian entrepreneur Romano Artioli acquired the brand, changing the full name to “Bugatti Automobili S.p.A.” Within two years, the designers of the Lamborghini Miura and Countach concepts presented the plans for the next Bugatti car. The first production vehicle of the renamed company followed in 1992, the EB 110 GT. While this was the supposed to be the most advanced of all sports cars ever made, Bugatti had to deal with poor economic conditions and stop operations in 1995. Three years later, Volkswagen AG bought the Bugatti brand, and they once again adjusted the name, this time to “Bugatti Automobiles S.A.S.” It was from this company that the semi-recent impressive concepts arrived, including the 18/3 Chiron, EB218, and EB118. The Veyron 16.4 combined these concepts in the early 2000s and was an instant success. By 2013, Bugatti sold 420 units, each at 1.225 million British pounds. When the Veyron debuted at motor shows, it had an 8-liter engine with 630 horsepower. A version featuring 1,001 horsepower arrived the following year at the IAA in Frankfurt. Bugatti continues to operate as a subsidiary of Volkswagen AG with the reputation of a luxury top-class brand. 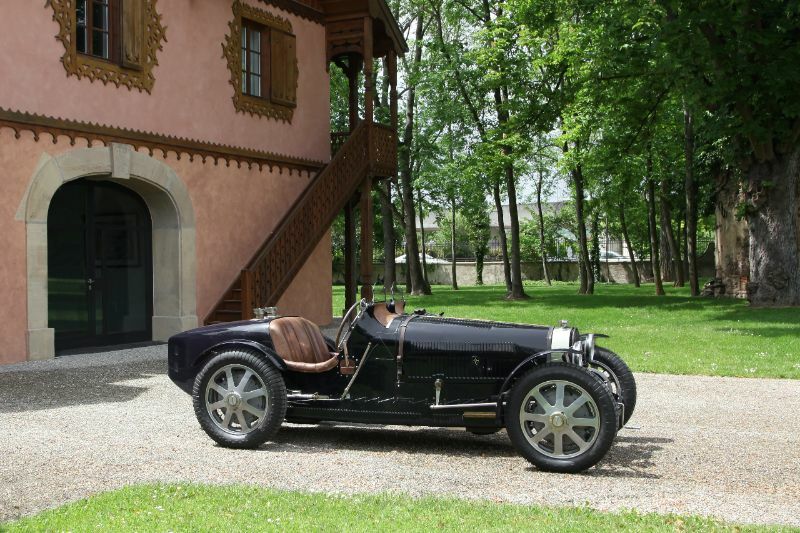 There are also two Bugatti subsidiaries today: Bugatti International S.A. and Bugatti Engineering GmbH.